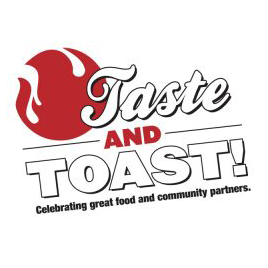 Join us for the first Taste n’ Toast of 2019 on Wednesday, February 27th at the Downtown Dive! 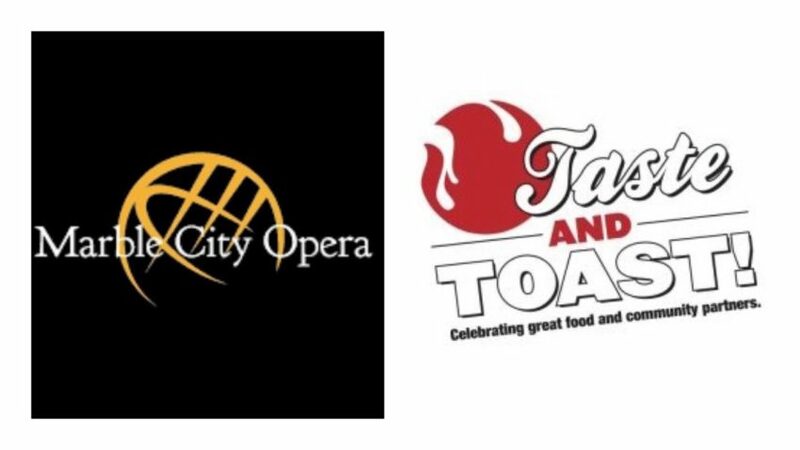 This month’s Taste n’ Toast is benefiting Marble City Opera. 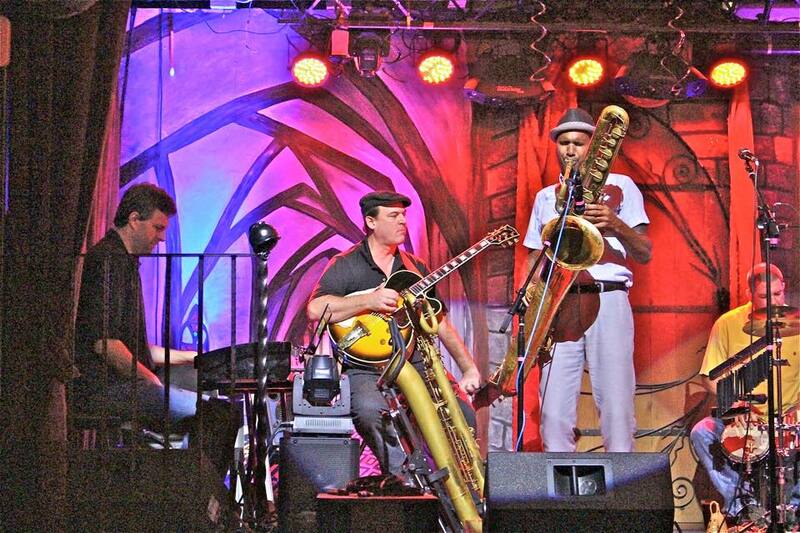 Marble City Opera’s mission is to cultivate a new following for the art-form by producing authentic, thought provoking, and innovative performances of both chamber and traditional works. Founded and based in Knoxville, TN, Marble City Opera is dedicated to creating opportunities for local, regional, and emerging artists, and is ensuring opera’s future success by bringing a vital art form to a diverse community. 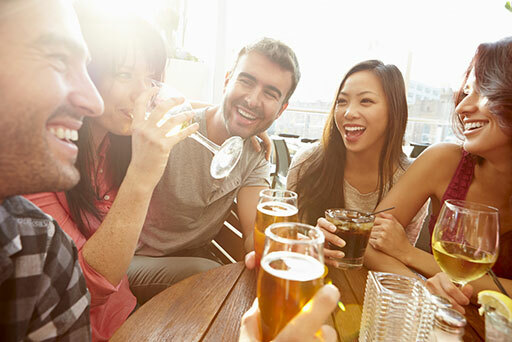 The menu will feature brown ale beer battered fried Atlantic cod served with chipotle tartar sauce, oven roasted smoked herded potato wedges and crispy brussels sprouts with balsamic glaze, bacon and honey. Our beer partner this month is Hi- Wire Brewing out of Asheville N.C. We will be pairing the meal with Bed of Nail Brown. The meal with a beer pairing will be $15 and all proceeds will benefit Marble City Opera. The event starts at 5:30 and will continue until close at 9 o’clock.